Collected all the data I found in couple days. It does not look and the officials do not seems to know how much the release is and what is hepning ATM inside the facility. I would suggest to stay indoors if you live nearby, just as precaution. No fear-mongering, just basic sense of reasoning. 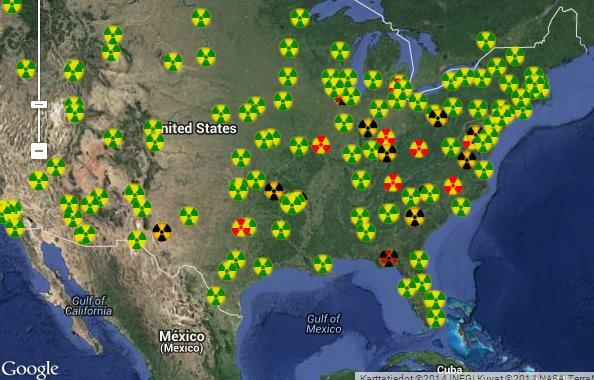 The image is about 8 hours old but the radiation has just moved more to east in this time it sees. 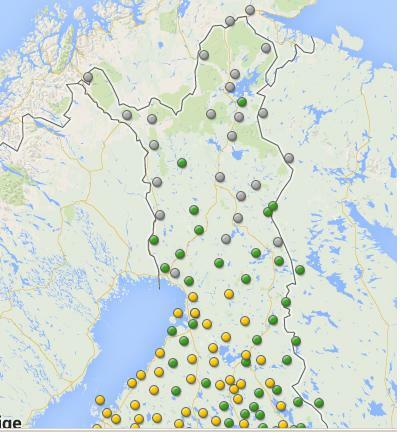 Also Finlands radiation monitors are offline in Lapland, where the jetsream comes from America. I called there, they "dont know why".